The Green Infrastructure Valuation Toolkit has been developed by a consortium of environmental and urban organisations (including Natural Economy Northwest, The Northern Way, Natural England and the Commission for Architecture and the Built Environment – see website for full list) to provide a valuation framework for assessing the benefits from investments in green infrastructure. It considers features such as woodland, water courses, coastal habitats, highway verges, parks, urban trees, private gardens and grounds of hospitals or schools. It is a decision-support tool, which allows users to assess the full range of benefits (economic, social or environmental) associated with a green asset, to compare the benefits of a series of proposed interventions or to demonstrate how the inclusion of green infrastructure can add value to a broader development project. 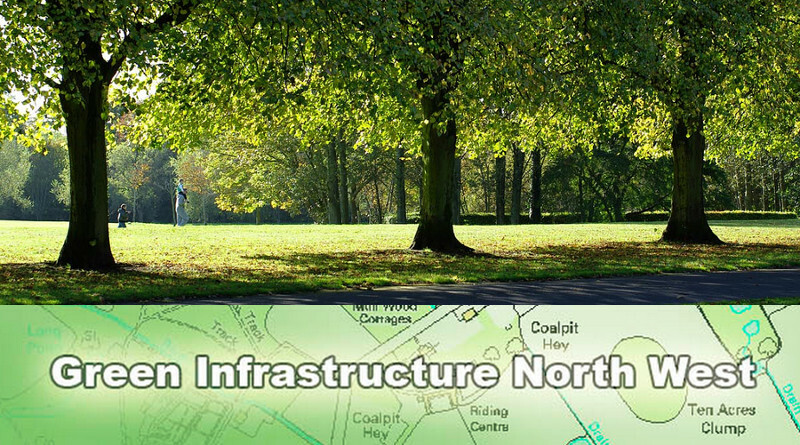 The toolkit can be downloaded freely from the ‘Green Infrastructure North West’ website, along with user guidance and case studies. Feedback from users is encouraged in order to improve or expand the tool further.